Raleigh, NC (April 10, 2019) – Kane Realty Corporation and FCP℠ are excited to announce that Shred415, a high intensity fitness studio, will be opening at The Dillon in downtown Raleigh. Owned and operated by husband-wife team Kevin and Beth Burant, the studio is projected to open late Summer 2019. 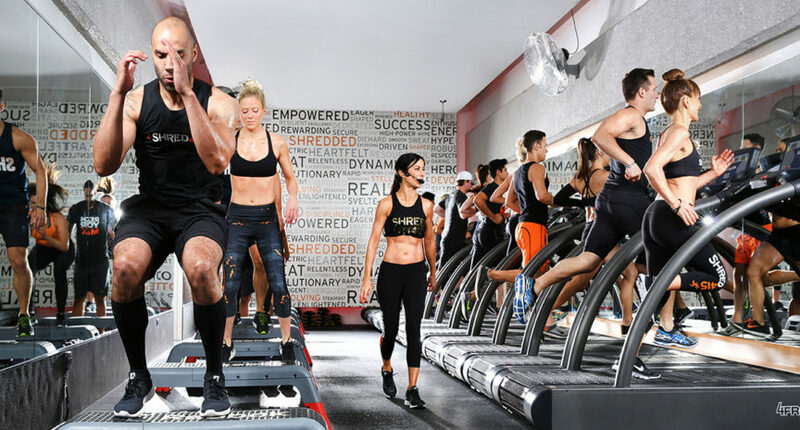 Born from a desire to create an effective fitness solution for the increasingly busy lifestyle, Shred415 combines the infectious energy of group training with the flexibility and focus of a personalized program. Made up of four 15-minute intervals, the high intensity workout alternates between treadmill drills and floor work including strength training and cardio bursts. The Dillon location will be their first location in North Carolina. Shred415 will lead a free class at The Dillon on May 8th from 7am to 8am. The class is a part of The Dillon’s Wellness Wednesday Series and is open to office tenants, residents and the general public.